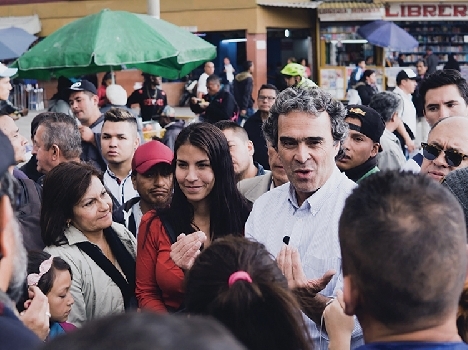 Sergio Fajardo recently ran for president of Colombia and received 24% (4.5 million) of the votes cast. Formerly, he served as the governor of Antioquia (2012-2015) and the mayor of Medellin (2004-2007). He was highly innovative in both offices emphasizing education, public works, and community participation. He holds a Ph.D. in Mathematics from the University of Wisconsin, Madison.